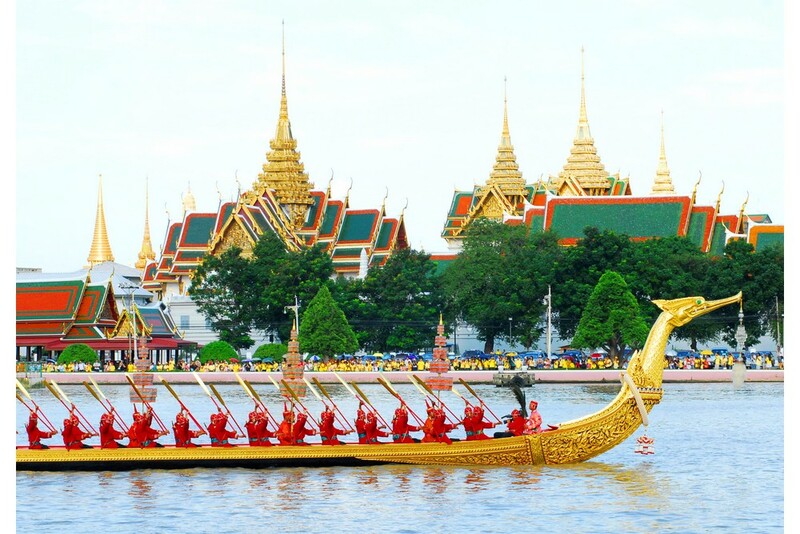 Bangkok is one of Southeast Asia’s hottest tourist destinations. 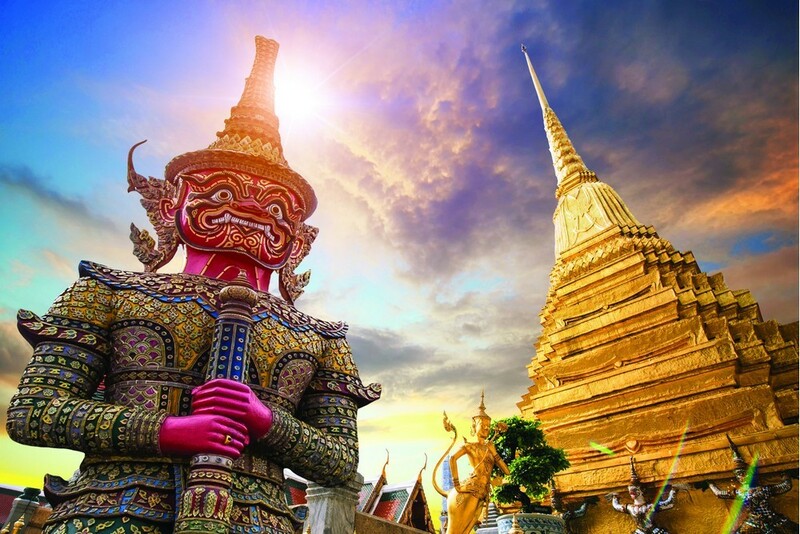 From its glittering malls and ornate temples to the tasty local cuisine and charming local markets, Bangkok is an exciting adventure waiting to happen! Whether it’s a short n’ sweet weekend break, a month-long back-packing adventure or a two-week family vacation, holidays to Bangkok will give you a unique bagful of souvenirs and a priceless camera full of memories! The city and surrounds of Bangkok are a huge and sprawling landmass to explore, so we’ve included a savvy snapshot of some must-do neighbourhoods for you to make the best of your time here! Head over to Siam Square when you want a taste of everything modern and marvelous. For excellent five-star hotels, bars, pubs, and exclusive shopping, the sensational Sukhumvit stretch is your place to be. Get a taste of “Old Bangkok” when you visit the Rattanakosin area, which is where you’ll find the beautiful Grand Palace and the stunning Wat Pho Temple. Travelling on a budget? Khao San Road is a backpacker’s Mecca. The wide boulevards and tree-lined streets of Dusit evoke a taste of Europe, while the Chatuchak Weekend Market in Ratchadaphisek offers 8,000 stalls bursting with goodies galore! 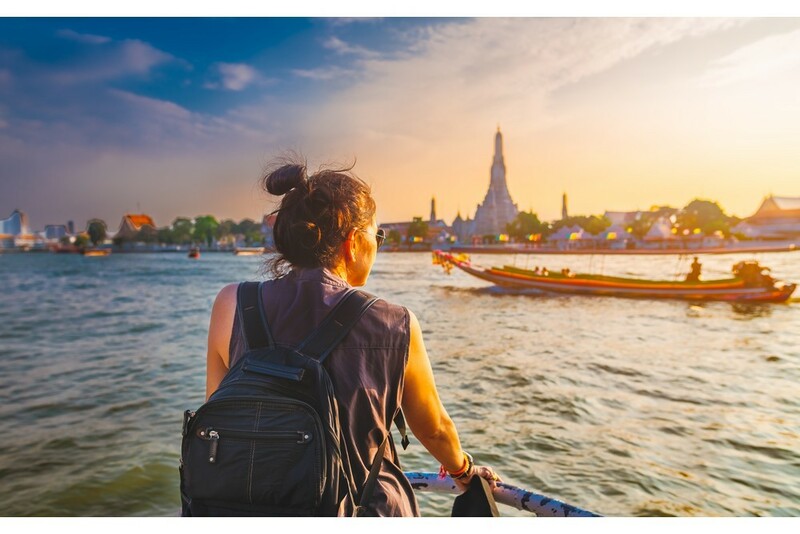 So book your all inclusive holidays to Bangkok with Tour Center, your one-stop travel shot for flexible booking, affordable accommodation, and budget flights!